The Bountiful Harvest Committee and Friends Of The Light House thanks you for your support of the 2018 event! It was a record breaking year for us with over $135,000 raised for The Light House! We look forward to seeing you next year for the 2019 Bountiful Harvest on Friday, October 18th! 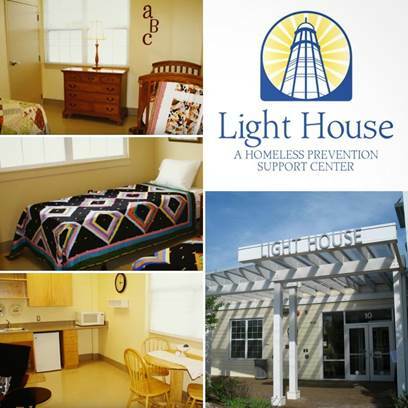 With your support, the Friends Of The Light House Shelter will continue to be able to provide support to the Light House and enable its staff to provide much-needed services to the citizens of Anne Arundel County. The Light House relies upon 91% if its funds from private support. Fundraisers sponsored by the Friends Of The Light House, including Bountiful Harvest, provide much needed funds, which help house and transition residents. In addition to the basic needs of food, shelter and clothing, it is imperative to provide the residents the opportunity to acquire employment skills. Through The Light House's B.E.S.T. ( Building Employment Success Training) program, clients of the shelter can participate in a training program, furthering the goal of transition. We cannot accomplish this without support like yours, which enlivens as it creates a chain reaction of generosity.